Ryan Giggs has backed Real Madrid's Gareth Bale to be the "difference" against Liverpool in Saturday's Champions League final. 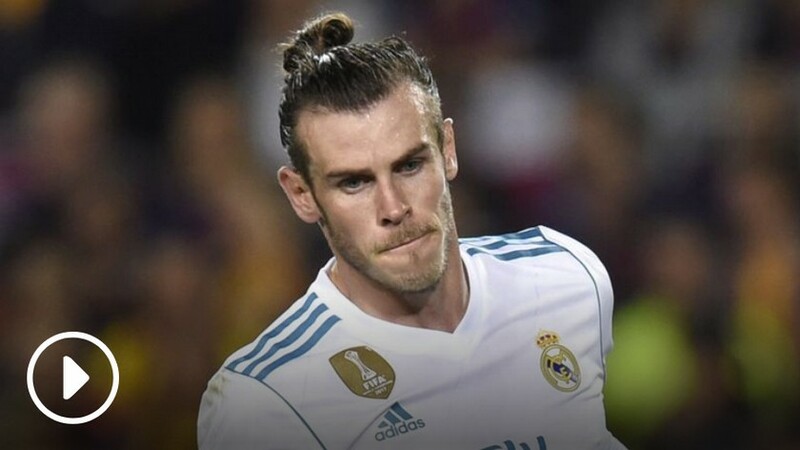 Bale is not certain to start the match in Kiev after being a substitute in both legs of the semi final stage against Bayern, despite scoring four goals in his last three games. However, Wales boss Giggs believes his player has the ability to dictate Saturday's result whether he starts or not. "Every time Gareth plays he makes an impact," Giggs said. "It just shows the professional he is that he's not sulking [when he's a substitute] as he always seems to come on and score. "He's one of the best players in the world and every time he comes on to that pitch he makes a difference. "Again that's a credit to his professionalism, his hunger and desire to get in the team for that final. "He will be thinking if he starts in the Champions League, great. "But if he doesn't, then he's ready to score that winner anyway."